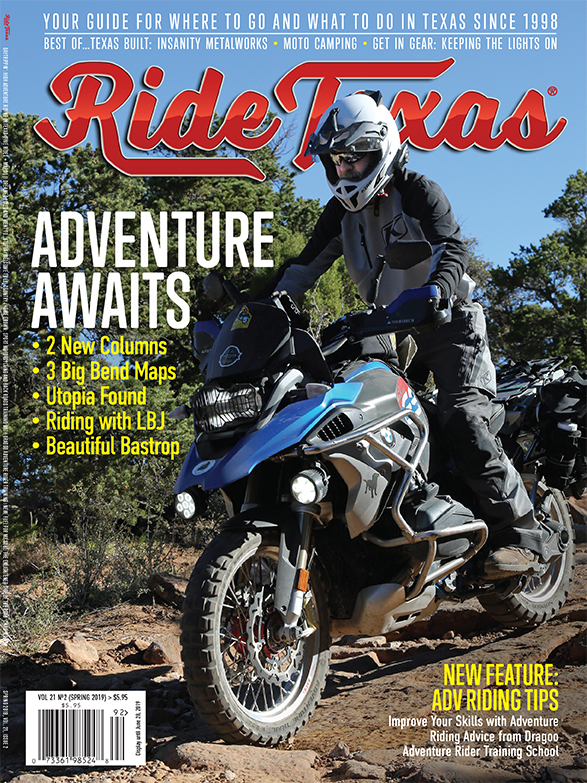 The Wildflower Roads of Texas edition is your spring guide to the best wildflower roads across the entire state of Texas. We also threw in 10 great wildflower roads in Arkansas, too. 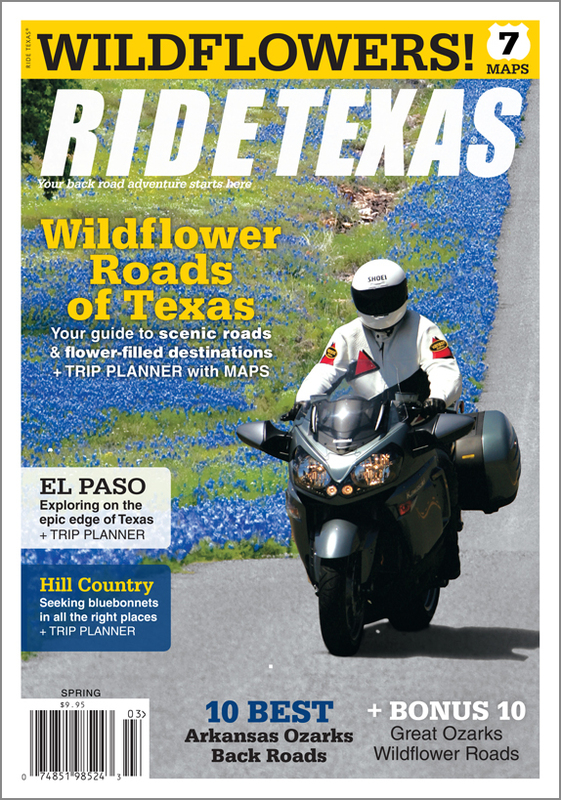 Your guide to the best wildflower roads across the Lone Star State. 116 pages with 7 maps and GO Plans.